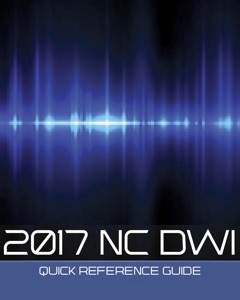 The penalties for a DWI conviction or “guilty” plea in North Carolina can seem extreme. The financial cost alone can be extremely burdensome; coupling the financial setback with the suspension of your driver’s license can negatively impact your life. 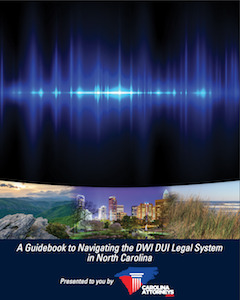 The courts understand how dependent we are on our cars, and as a result, they allow the use of Monitech Ignition Interlock devices for certain DWI cases in North Carolina, including a repeat offender. The use of an ignition interlock systems manufactured by Monitech Inc. can provide you with the ability to get back on the road. Unfortunately, that ability comes at a high cost. You are subject to breath testing every time you attempt to turn on your car and throughout the use of your car. You are required to report to Monitech on a regular basis and submit to datum dumps. You also pay a significant sum of money to use the device. We have extensive experience helping clients get a Monitech device, and dedicated to every client success so that they can get back on the road and also have experience with fighting “positive” test results to keep you on the road. When you attempt to start your car and throughout each trip, you will be required to provide breath samples into the Monitech Interlock device. If a “positive” test is registered before you start your car, it will not turn on. If a “positive” test is registered while you are driving, the Monitech device will activate your horn and emergency lights, drawing attention to your vehicle. The next time you submit a datum dump at one of Montech’s North Carolina locations, your “positive” test information will be sent to the DMV. Once the DMV receives this information, they will send you a hearing notice. Acting quickly and understanding the potential consequences of a “positive” test on your Monitech Interlock device could make the difference between a suspension of your license and continuing on with your current monitoring plan. People often assume that because the Monitech Ignition Interlock device installed in their car is automated, there is no way to challenge a “positive” test. The reality is that each situation is different and there may be both legal and technical challenges your accomplished DWI defense attorney can present to the DMV if your Monitech device registers “positive.” Powers Law Firm offers free, confidential consultations to prospective clients who have received notices from the DMV and who are concerned about recent “positive” Monitech tests. We understand that the cost of using a Monitech device is extremely burdensome, and as a result, we offer payment plans to our clients if you decide to hire us. Working with an experienced DWI defense attorney who understands Monitech devices and the science behind them is advisable to keep yourself on the road and moving on with your life. 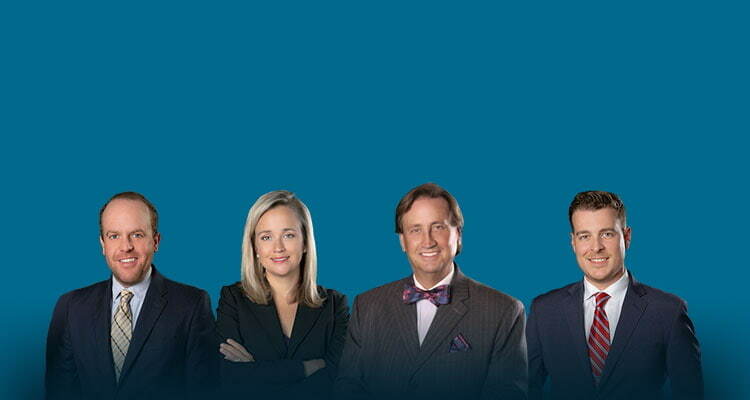 Powers Law Firm wants to help you and we are available 24 hours a day at (704) 342-4357.